It should go without saying that the oral health of children is just as important as that of adults. Young people, if anything, need to visit the dentist more often so the development of their teeth can be monitored, and corrected if necessary. However, recent research shows this might not be the case in the UK. In fact, in many ways British parents are failing their children when it comes to oral healthcare; at least, according to a survey carried out by market research group Mintel. The poll found that a shocking half of all children under 12 in the UK are not taken to visit the dentist regularly. It is unclear why this is the case. It almost certainly isn’t cost, as dental treatment for under-18s is free of charge on the NHS. 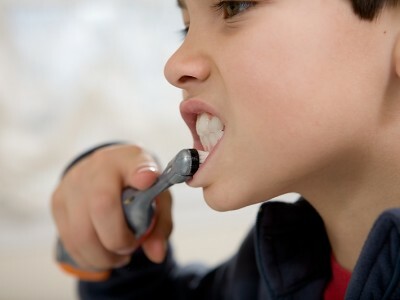 It seems that the main cause is that parents simply do not understand the level of oral care their children need. Roshida Khanom, personal care analyst at Mintel, said: “With almost half of parents not taking their children to visit the dentist regularly, our research reveals a distinct lack of awareness on what their children’s oral care regime should look like. This is shown from the worrying statistic that only around one in four parents said it was important to take a baby to the dentist as soon as they get their first tooth. Furthermore, one in ten believe there is no point paying too much attention to a child’s milk teeth as they fall out anyway. This is illustrated most strikingly in the fact that only 57 per cent of UK parents make sure their children regularly brush their teeth. 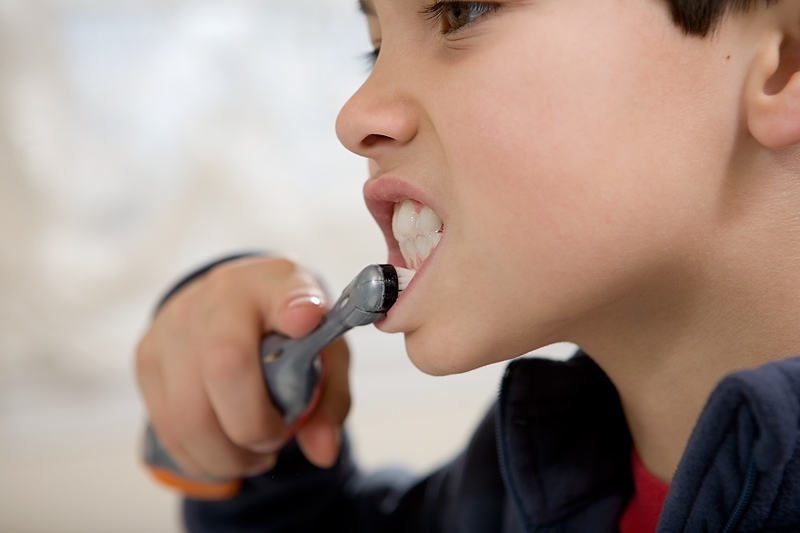 This could easily lead to tooth decay and many oral health problems in later life. Dentists should use their dental marketing materials to illustrate the fact that children need dental care just as much as, if not more than, adults. Encouraging more people to bring their children to your practice will improve the oral health of the UK overall.